What We Learned From Inter 1 – 1 FC Barcelona | INTER CLUB PAVIA "C'E' SOLO L'INTER"
It’s been another positive week for Inter. First the Nerazzurri trashed Genoa 5-0 but it was the Barcelona game which everyone waited anxiously for. A game which did not fail to deliver the great expectations of Inter’s public who once again filled the stands of San Siro. Below are 4 things we learned from the Champions League clash at the San Siro on Tuesday night. It is uncontested that Barcelona have much better quality players, indeed some of the World’s best. As San Siro could witness, players like Coutinho, Luis Suarez and Rakitic could always light up the show with a single move and on some occasions, did the unthinkable. I still have in mind a first-half action where surrounded with defenders and the rushing Handanovic, Luis Suarez was almost caught off balance when he lobbied a lost ball and went very near to score. This is to highlight the notion of how world class players could make the difference at any minute. It was also impressive to note how Barcelona adopted an aggressive high pressure where they anticipated many Inter passes, almost like they were reading the minds of the nerazzurri. This also underlines how well prepared they were before they took to the pitch. Spalletti’s Inter knew that they had to be at the top of their game to have the slightest chance to salvage anything out of the game. And while they had a rocky start in the first half, overall Inter performed bravely and took the necessary risks. A draw against this Barcelona was a good and just result for both teams. We shouted out Icardi’s name with joy at the 87th minute, but if it was not a top notch performance from Samir Handanovic it would all have been in vain. The Slovanian keeper managed to keep out the ball even in almost impossible circumstances, such as the one-to-one encounter with Rakitic. There were times in which the Barcelona pressure was so suffocating that Handanovic remained the lone secure figure in the team. If we managed to get a point, our gratitude must also go to him. Also, this raises another question: are we sure that Handanovic’s time is up? What Spalletti liked most was how after netting the goal, Icardi’s first reaction was to collect the ball and go for another. It exhibits a winning mentality, where the hunger for victory supersedes everything. Our focus now turns back to the Serie A, hoping to continue our impressive winning streak which is currently placing us joint second with Napoli, six points away from Juventus. It is still early November, and we cannot afford losing concentration as it might be costly. 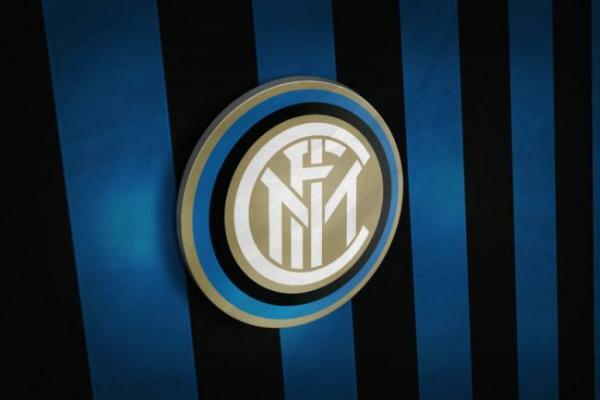 The post What We Learned From Inter 1 – 1 FC Barcelona appeared first on Sempreinter.